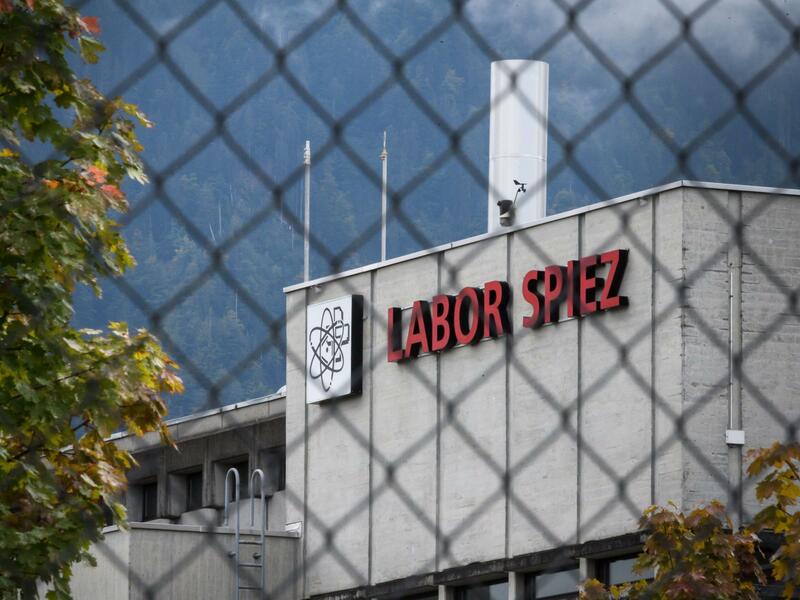 Spiez Laboratory is believed to have been involved with the analysis of chemical agents used in the U.K. It was allegedly targeted by Russian agents earlier this year. British authorities have been sharing samples from their investigations with the Organisation for the Prohibition of Chemical Weapons. There is also an indication that Spiez continued to be a target even after the Russian agents were deported from the Netherlands. 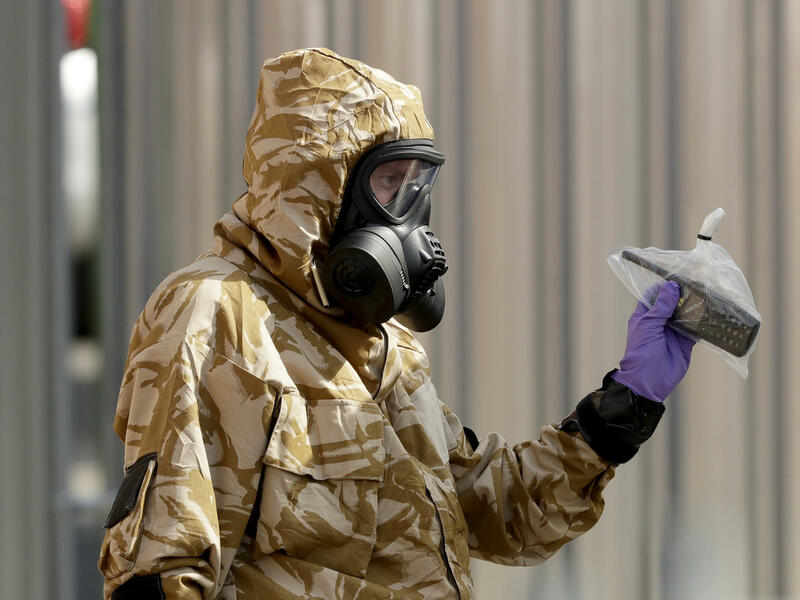 In June, a conference hosted by the lab was targeted by hackers using a destructive worm that was first released during the Winter Olympics in Pyeongchang, South Korea.